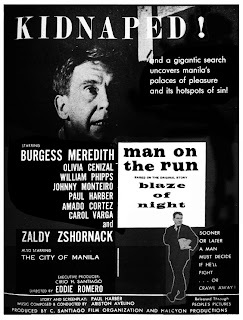 Synopsis (from the AFI Film Catalog): Louis Halliburton, an American living in the Philippines, frantic with guilt over the kidnapping of his young son Leslie, is convinced by his Filipina wife Christine to enlist the aid of a former FBI agent who was once her fiancee. 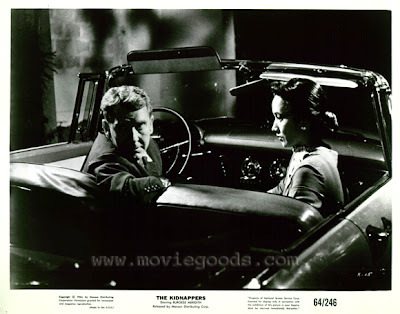 Jay, the kidnapper, a disgruntled American drifter, sends Halliburton from one end of Manila to the other in hopes of safely collecting his ransom, while Christine and the detective follow behind. Working with his Filipina girlfriend, Jay instructs Halliburton to leave the ransom money at the railroad station. Jay then tricks his girlfriendby taking the money for himself and leaving her a dummy parcel to pick up. 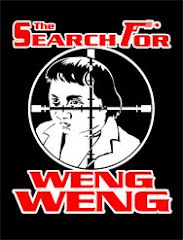 She discovers Jay's deception and tries to stop him, but Jay runs her down in his car and flees to a warehouse, shooting and wounding the pursuing Halliburton. The police eventually corner Jay and he falls to his death. At the same time his dying girlfriend informs Christine that her son is safe.